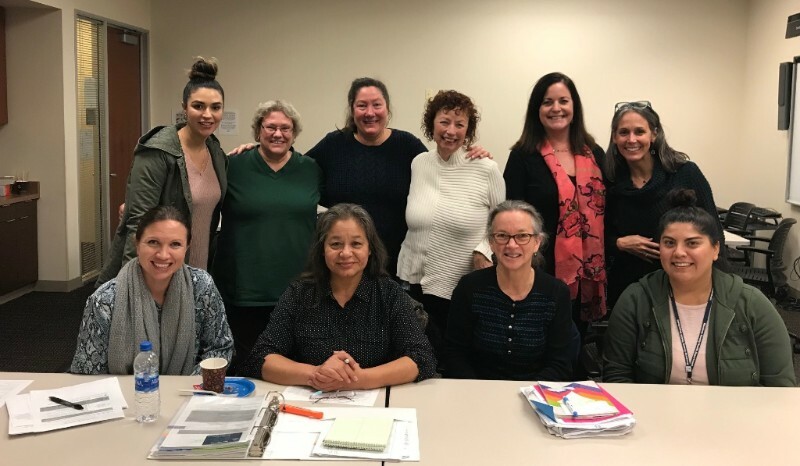 Bright Beginnings is pleased to let the community know more about the Monterey County Maternal Mental Health Task Force, chaired by the Monterey County Health Department, Behavioral Health Bureau. This task force is currently focusing on increasing understanding and awareness of maternal mental health issues in our community so that all pregnant women and new mothers have the supports they need to take care of their mental health. This is so important, as a mother’s mental health and well-being directly impacts their attachment and bond with their child. The well-being of parents – including their mental health – plays a critical role in children’s development. Early childhood experiences affect the development of brain architecture, which provides the foundation for all future learning, behavior, and health. To develop a healthy foundation, children need caregivers who are emotionally responsive, available, and healthy. When a parent is impacted by a mental health disorder, they can be less likely to respond to their children’s cues and emotional needs. The Task Force leads work on strategies to increase awareness and screening for maternal mental health conditions, expand access and improve treatment for maternal mental health, ultimately improving children’s and parents’ health and well-being across Monterey County. Click here for more information, resources, and how to get involved.